A few days ago, I received confirmation that Backlots will be covering the TCM Classic Film Festival in Hollywood, as a member of the press for the third year in a row. Over the past 6 years of its existence, the TCM Classic Film Festival has become synonymous with class and sophistication, and has provided a haven and meeting place for classic film lovers from all over the world. 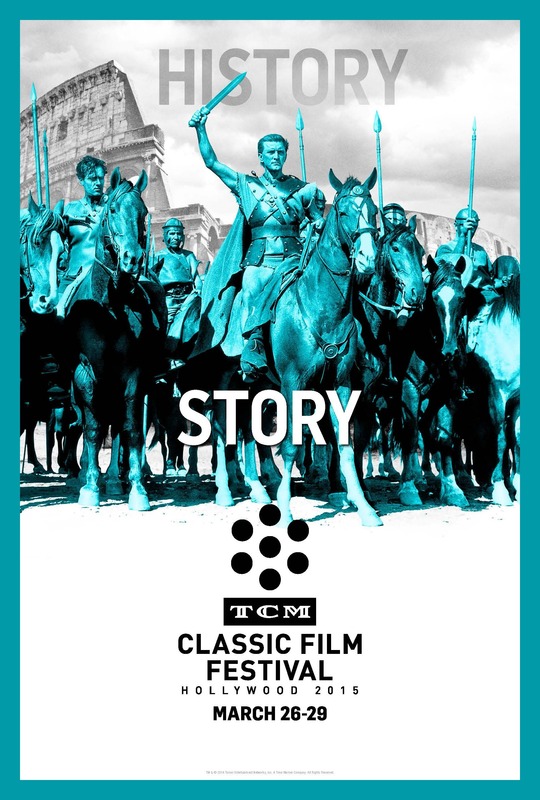 Featuring a plethora of classic film related events to augment the film showings, and world-class guests from all areas of the entertainment world, the TCM Classic Film Festival is truly not to be missed. Though the full schedule for this year is yet to be released, the theme of “History According to Hollywood” has yielded such exciting programming choices as Gunga Din, Dr. Zhivago, The Hunchback of Notre Dame, and 1776. Stay tuned, as I will be posting exciting updates to the schedule in these weeks leading up to the festival. In the meantime, if you are in the Los Angeles area, be sure to go to http://www.tcm.com/festival to learn more about the pass options and how to attend. I look forward to seeing you there! This entry was posted in Lara Gabrielle Fowler and tagged 1776, classic film, gunga din, tcm, tcm classic film festival, the hunchback of notre dame. Bookmark the permalink.